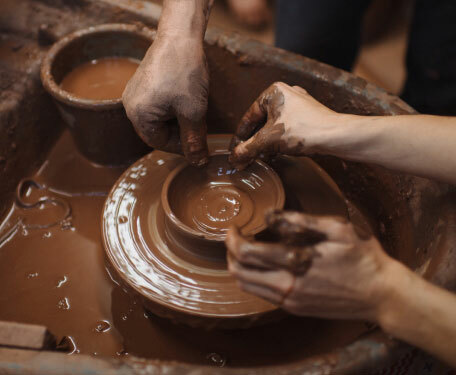 The ever popular Hands on Days are the ideal opportunity for aspiring potters of all ages to try their hand at using the potter’s wheel or modelling their own creations out of clay with the help of Trevor and his team. Usually held on the last Saturday in November and the first in December, they are perfectly timed for those Christmas present dilemmas! No booking required. Whether you are looking for an evening out with friends or family or want to celebrate a special occasion, ‘Pizza and Pot’ has that extra twist. Typically running on a Friday from 7.30 – 11.30pm, Trevor starts the evening with a pottery demonstration and talk. 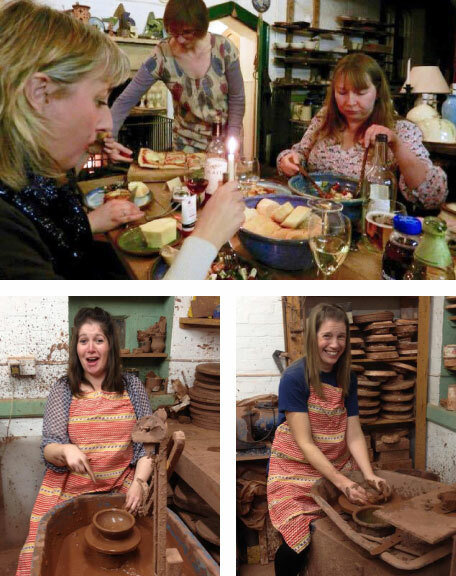 Then you can enjoy a relaxed meal in the pottery itself, followed by a chance to throw a pot or model your very own work of art. Trevor will be on hand if any guidance is needed! 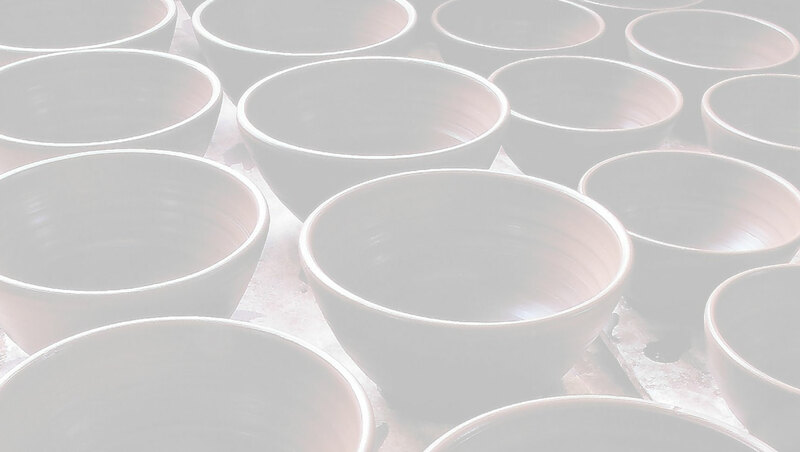 Any items that you wish to keep are glazed and fired at the pottery and are ready for collection about three weeks later. ‘Pizza and Pot’ is aimed at groups of eight (adults only, please). You bring your own food and drink, or you could order a takeaway to be delivered to the door. As these events are very popular, pre-booking is required.